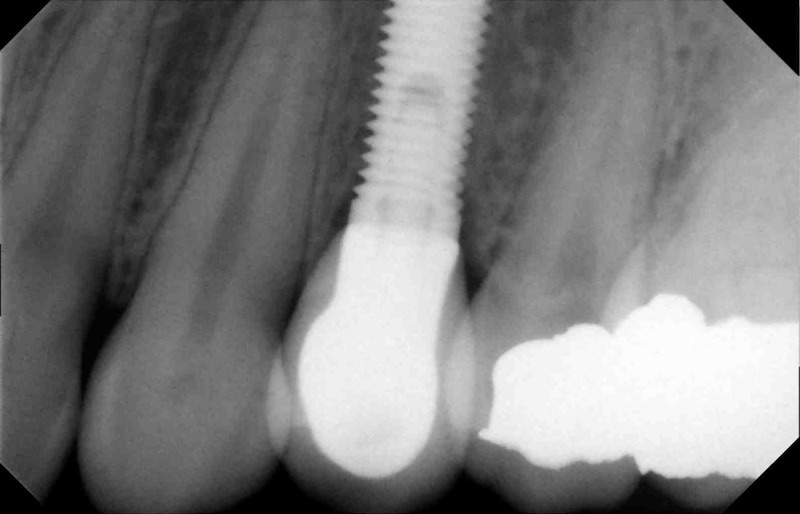 Have you ever thought how do dental implants actually work ? Are you missing a single or couple of your own natural teeth? 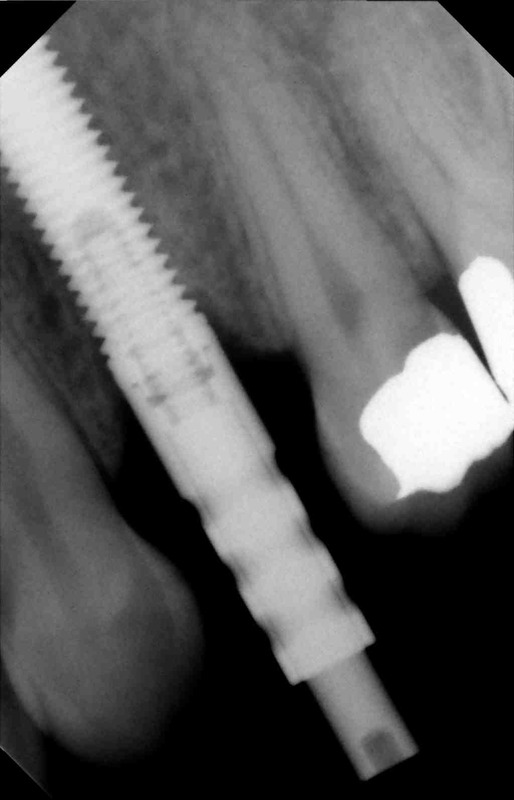 A single tooth dental implant could be the solution. Dental implants are small titanium roots that are placed into the jaw bone in order to replace damaged or missing natural teeth. Dental implants were discovered many years ago and now becoming more popular as more and more people find out that dental implant treatment is predictable and safe. The process of having a dental implant usually requires that you attend a dental implant clinic in order to have a thorough examination. Even though dental implants are possible in many cases it is very important that you seek an experienced surgeon and clinic in order to carry out your dental implant treatment. 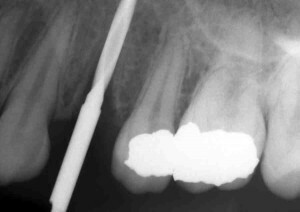 Radiographs and moulds are usually made of your mouth in order to help the dentist better understand the whole dental implant treatment. The benefits and possible complications of the treatment are discussed with the patient and a treatment plan is provided to patients before starting any procedure. Dental implants are successful in almost 98% of cases. Dental implants usually last for about 15 years. 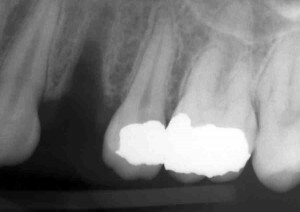 Sometimes one may lose small amounts of bone around dental implants, however this is only a small number of cases when compared to the many implants that are placed each year. Dental implants are the ideal treatment of choice for any one lacking fixed teeth or who is unable to cope with removable dentures. 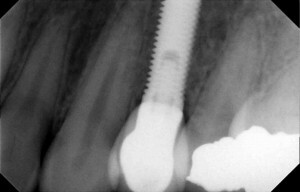 Dental implants are fixed into the jaw bone hence they function and feel just like natural teeth.